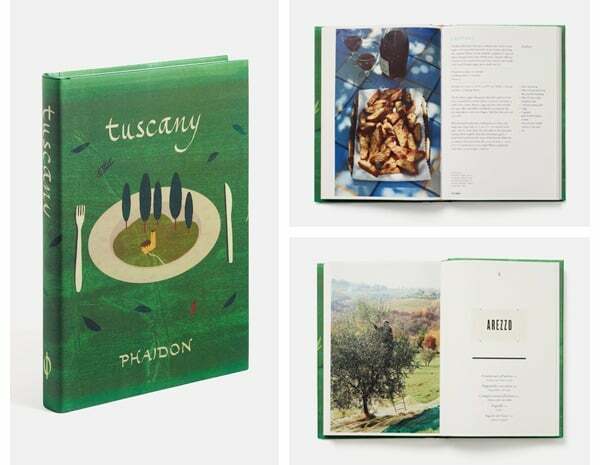 Tuscany is the ultimate cookbook of authentic and traditional Tuscan dishes and is the perfect book to read on a cooking holiday in Tuscany. Featuring simple and authentic recipes, this lovely book will inspire your culinary journey to one of Italy’s best food regions. 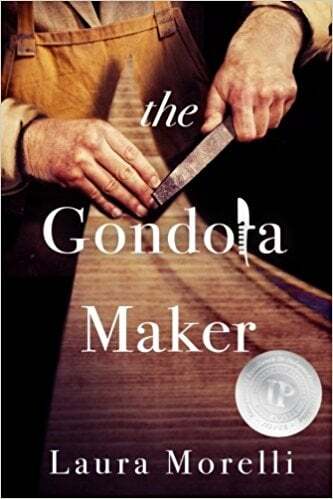 This fascinating fiction tale of 16th Century Venice is the perfect match for history and art buffs on a painting holiday to Venice. Morelli’s writing will transport you back, hopefully adding further meaning to the sights you see as you wander through the city of bridges. You can read an interview with the writer here . Food writer Matthew Fort discovers Sicily’s extraordinary food culture travelling around the island on his scooter, Monica. 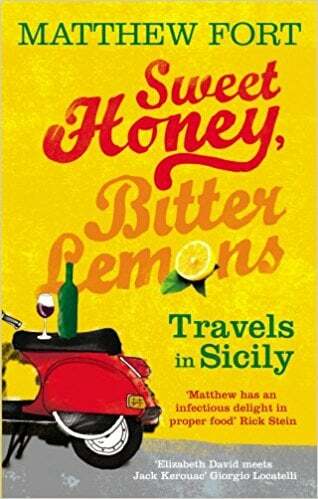 A must read for anyone travelling to Sicily for the first time. It will help you discover more about the amazing local food, the intensity of life in Sicily, its dramatic landscape, and traditions. 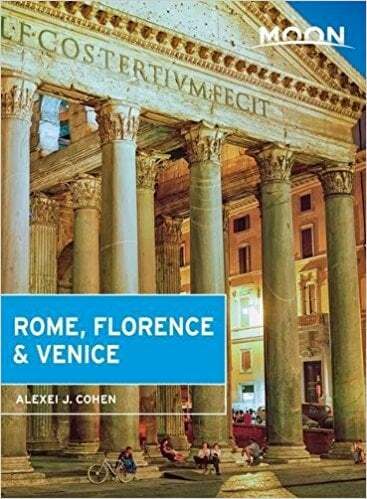 This is one of our favourite travel guides from Italy expert and travel writer Alexei Cohen. What makes it unique is the local perspective, offering tips to seek out what everyone else is overlooking and explore the authentic side of Italy. On our holidays we find that typically 70% of the group is made up of guests travelling independently and we’ve regularly posted about the benefits of joining a singles holiday. 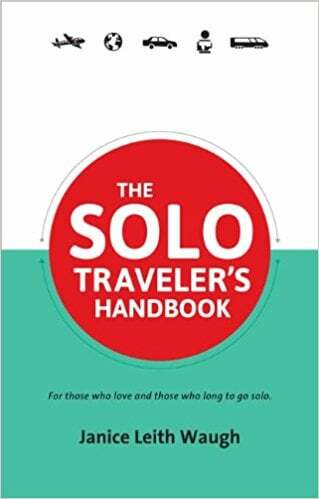 This a great book to help boost your self-confidence and appetite to discover yourself as you discover the world! With breath-taking cliff-top views, stunning nature and turquoise sea, Amalfi is a unique destination. Here, Margie Miklas uses a stunning collection of photos and portrays the southern Italian culture and lifestyle in such a way that makes you wish you were there. 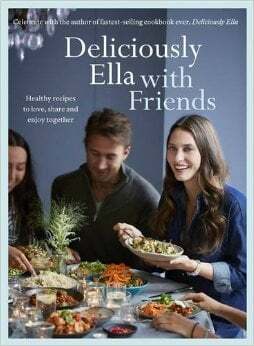 The last item on Flavours’ ultimate holiday reading list is perfect to accompany our Pilates holidays, as it provides wonderful ideas to make simple, healthy and delicious dishes. This is exactly what you need to keep you motivated and help to achieve your fitness goals after coming back from a Pilates holiday.